After months of planning, building, photography, meeting, writing, meetings, calls and conversations…. 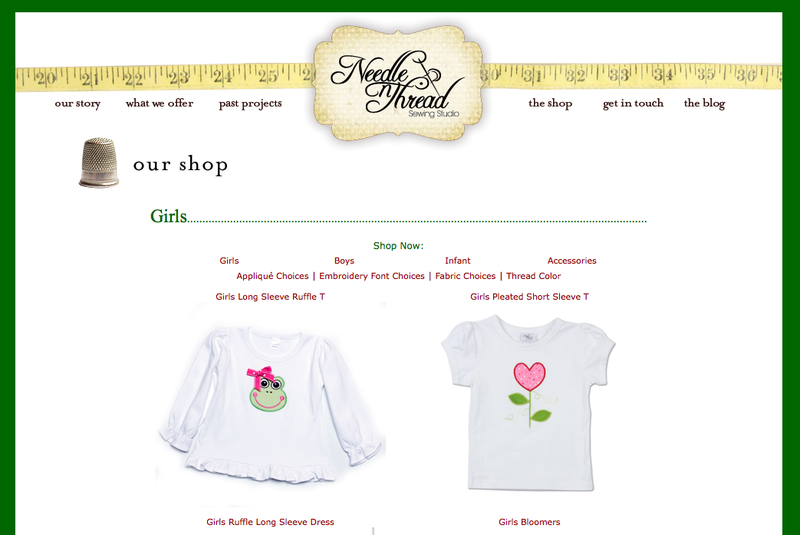 I am pleased to announce The Needle n Thread Sewing Studio ONLINE STORE! I’m really proud of my Mom and all the hard work. She finally has her own business! I think she’s wished for this for years and now has it. Congrats Mom! and a heart lollipop flower. If any of you saw Garner at Christmas in her reindeer dress, you’ve see Needle n Thread! 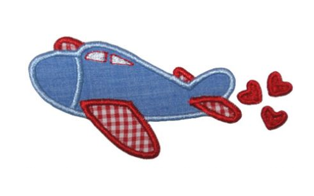 Most of Garner’s embroidered shirts, burp cloths, blankets, onesies and other baby items are Needle n Thread. I just placed my first order! Very exciting! Yeah! I just received my first order! Thank you Anne. 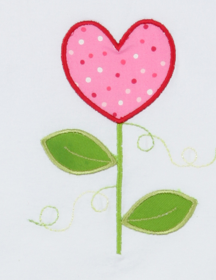 I love doings this stuff and look forward to stitching for all of you precious girls. hours and hours of work. The greatest kids any Mom could ever want. I love the site! It looks great, Stacey!! And Mama Carol (can I call you that?…it just seems to fit! ), your work is awesome! Blessings on your new business!!! !